Do you offer MUA Discount? Yes! Our products are put through strict legal requirements and tested to confirm to EU rules – (EC) No 1223/2009 and FDA (American) laws which are 100% safe for cosmetic use. Where are your glitters made? Our Glitters are made in the USA and sourced in the UK. Are your glitters cosmetic graded? All of our Cosmetics are 100% animal cruelty free and also Vegan friendly! In fact, we pride ourselves on providing cosmetics knowing that no cute little animals have been hurt. How do you apply the Glitter? We recommend using a cosmetic adhesive so that the glitter has longevity. If you are using it to apply it to the body, we would recommend using Vaseline or even clear lipgloss! Are your eyelashes cruelty free? Our mink hair is sourced ethically and cruelty free. Yes we ship all around the globe! Yes! We currently stock to Boohoo.com, PrettyLittleThing, Miss Selfridge, Falseeyelashes.co.uk and Chloe’s Beauty bar. I want to make a complaint - how do I go about this? 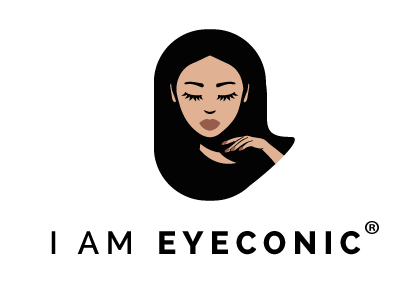 In the unlikely event that you wish to make a complaint, please email enquiries@eyeconicmakeup.com with all your details and we will gladly try to resolve the issue. Please allow up to 5 working days for this to be carried out. I want to stock your products - how do I get in touch? Thank you for your interest. 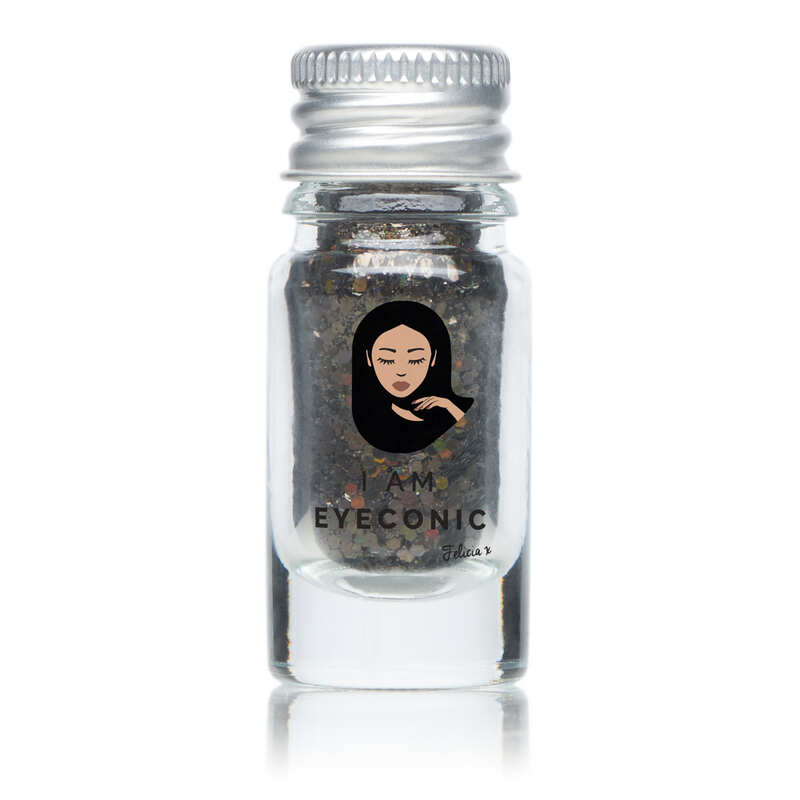 If you wish to stock our products please email enquiries@eyeconicmakeup.com with the subject titled wholesale. Please allow 2-3 working days for UK orders and 10 working days for worldwide orders. We are unable to accept returns/refunds on any of our products due to health and safety requirements. However in the unlikely event, if your product has been damaged in transit please send photo evidence to enquiries@eyeconicmakeup.com and we will arrange for a replacement to be sent out to you.